Country Microfiber is our line of clothing made of soft quilted microfiber, that gives our garments lightness and versatility. The garments of the Country Microfiber line are in fact suitable for both the city and the outdoor: elegant enough for mundane events and functional for leisure. 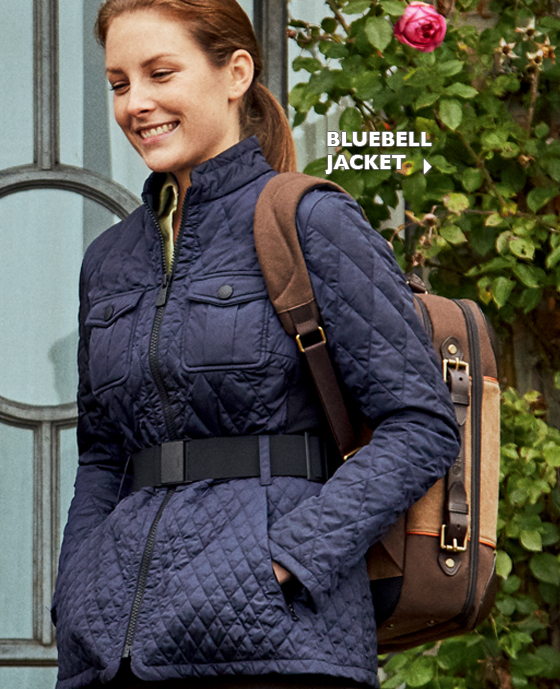 In particular, the Tilia Quilted Field Jacket and the Bluebell Jacket Woman, thanks to the BTP "Beretta Thermal Padding" for thermal insulation, ensure warmth and softness on fresh days. 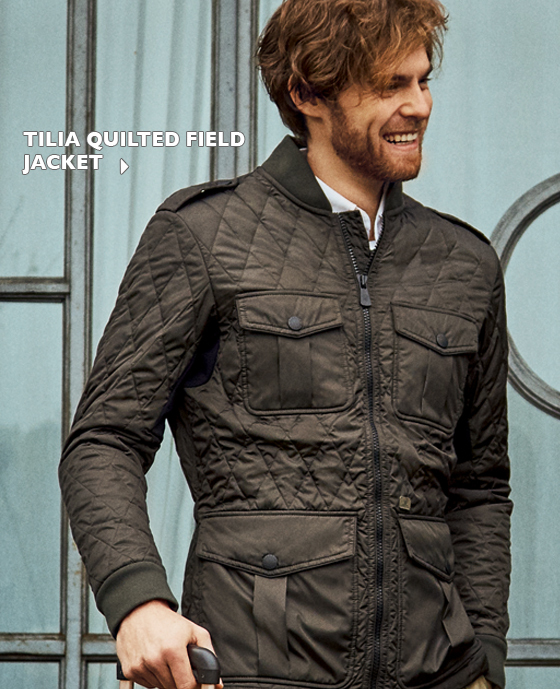 The technological fibers enclosed within the quilting are highly breathable and ensure the maintenance of optimal body temperature. Special inserts under the arms give total freedom of movement. Beretta personalized button, with "Soft Touch" finish. Front pocket with button closure. DISCOVER ALL THE SEASON'S TOP PICKS !